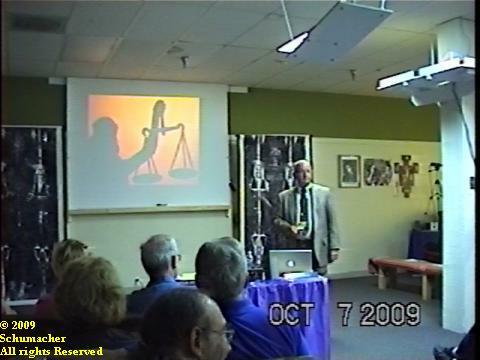 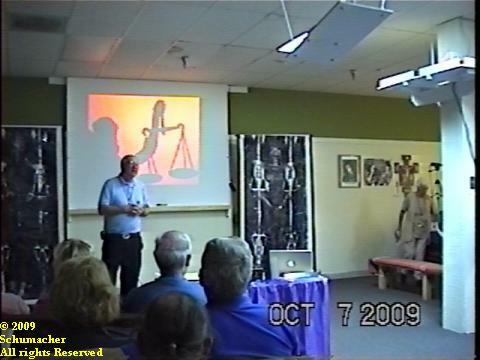 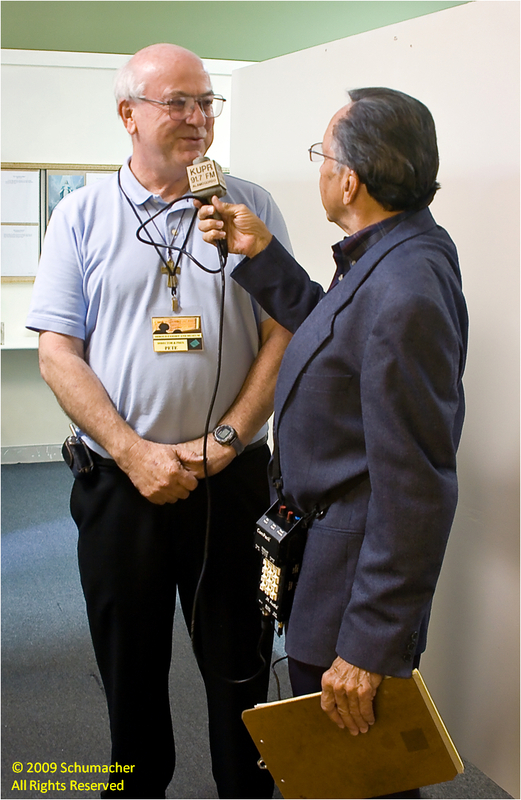 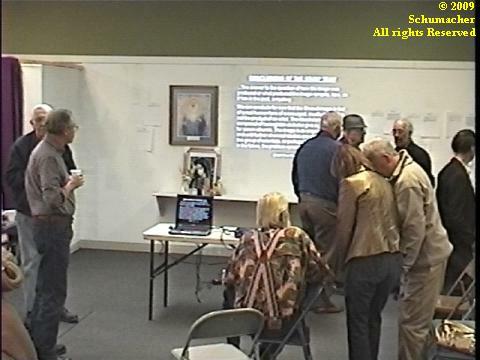 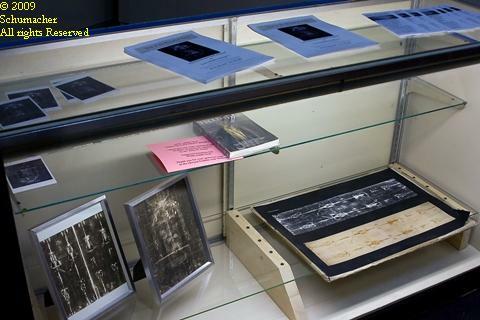 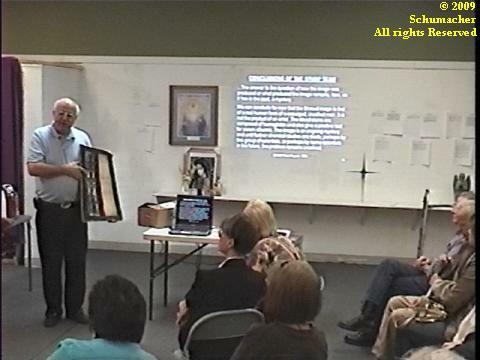 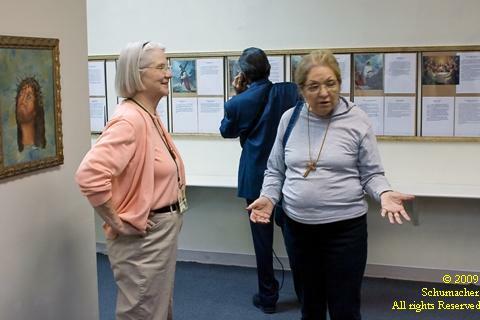 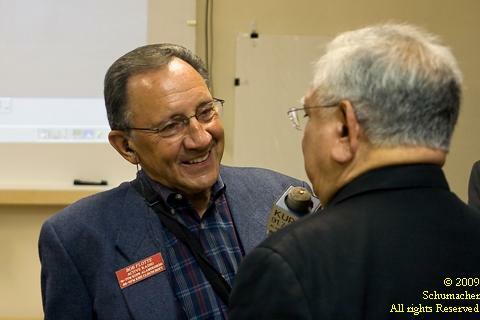 In this event, 45 people experienced an expert presentation by Larry Schauff, former Federal Prosecutor and lawyer of a distinguished 36-year career, of a fictitious case of someone who had stolen the shroud. 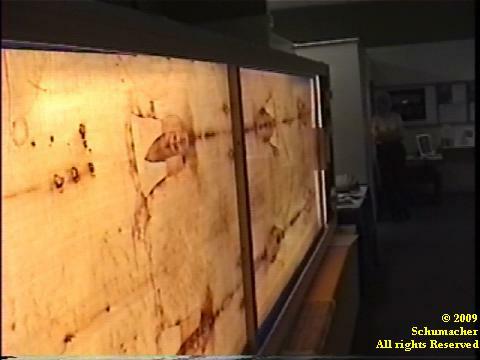 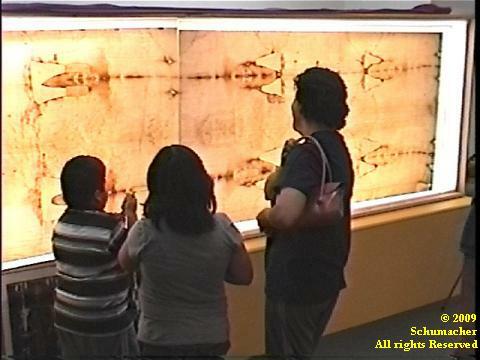 The jury was to decide if the shroud was authentic and the thief guilty or not authentic (thief innocent) of stealing a real relic. 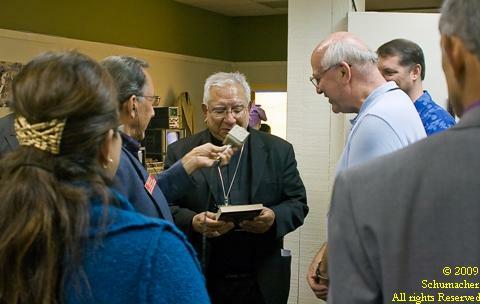 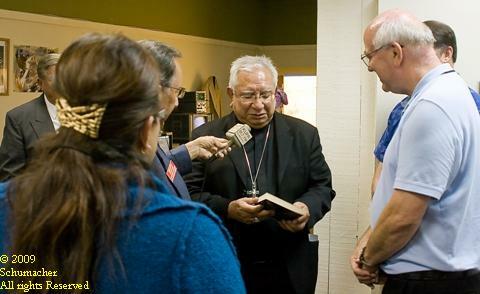 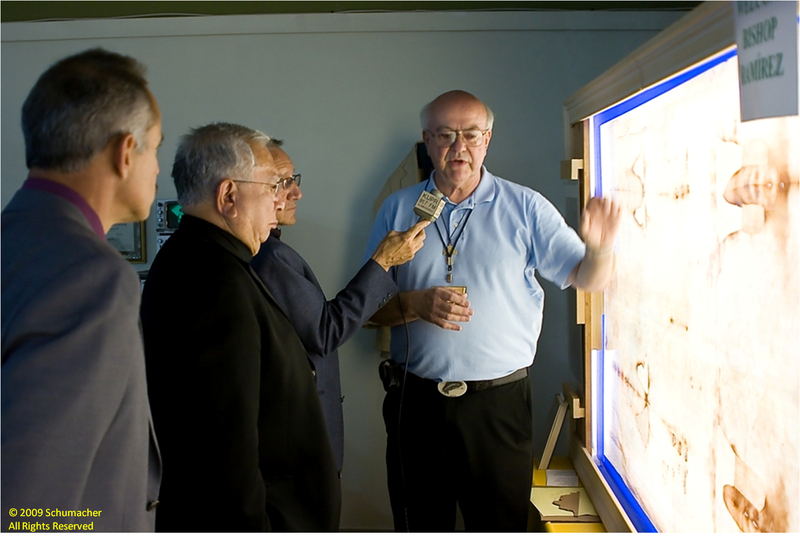 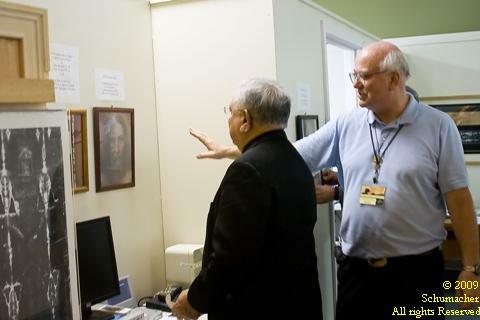 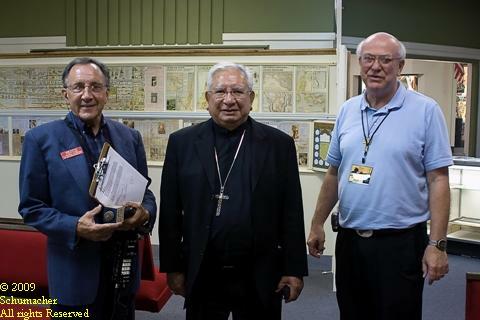 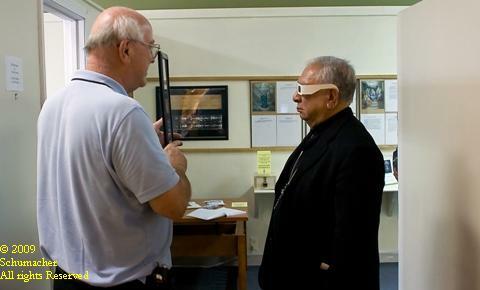 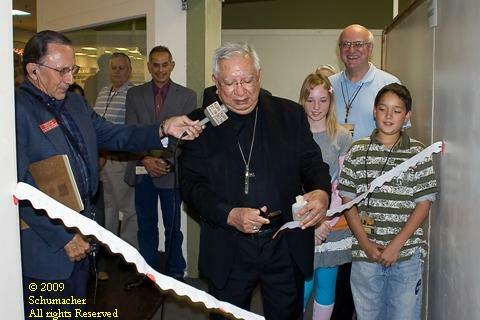 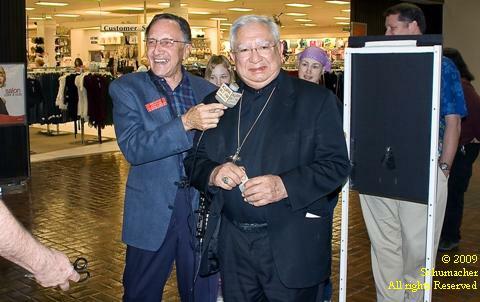 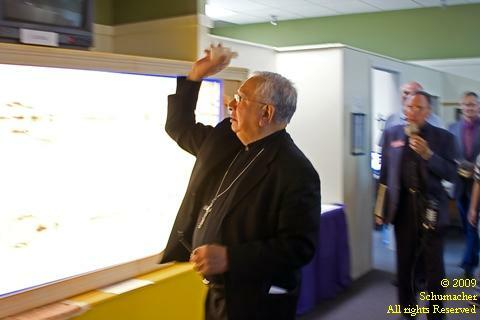 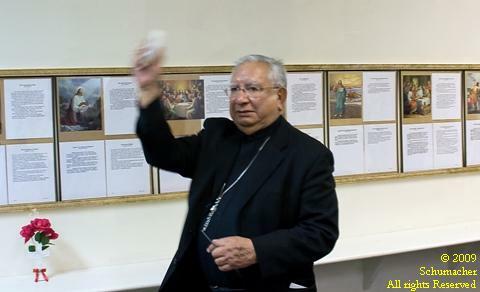 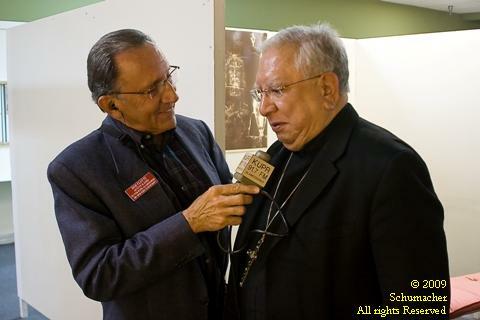 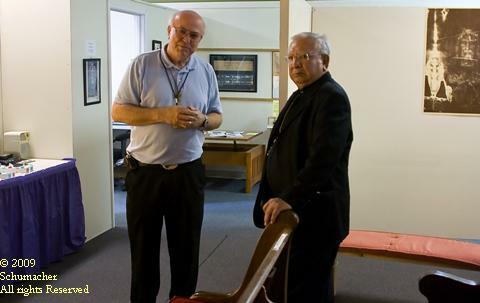 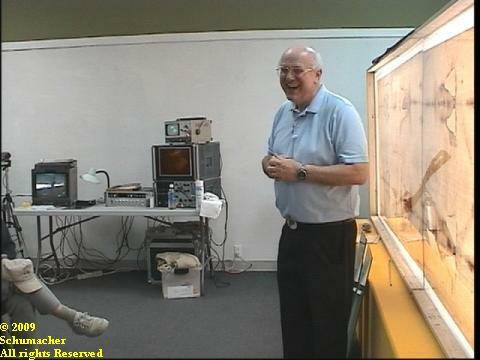 A second grand opening featuring the Las Cruces Catholic Bishop Ramirez cutting the red ribbon and blessing the museum. 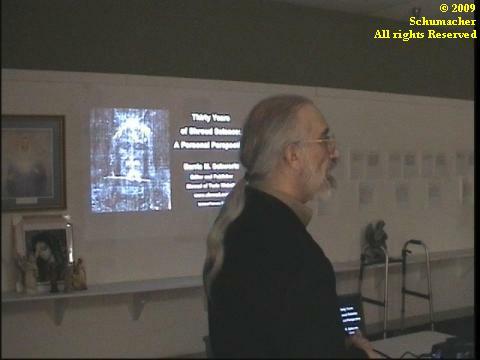 A group of school children came for a presentation for their group. 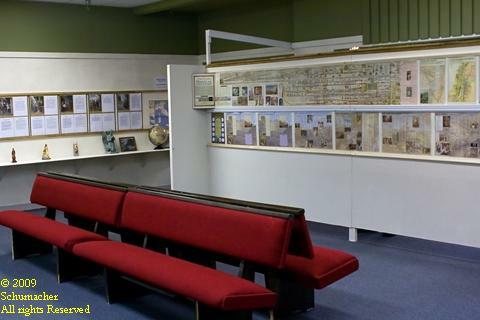 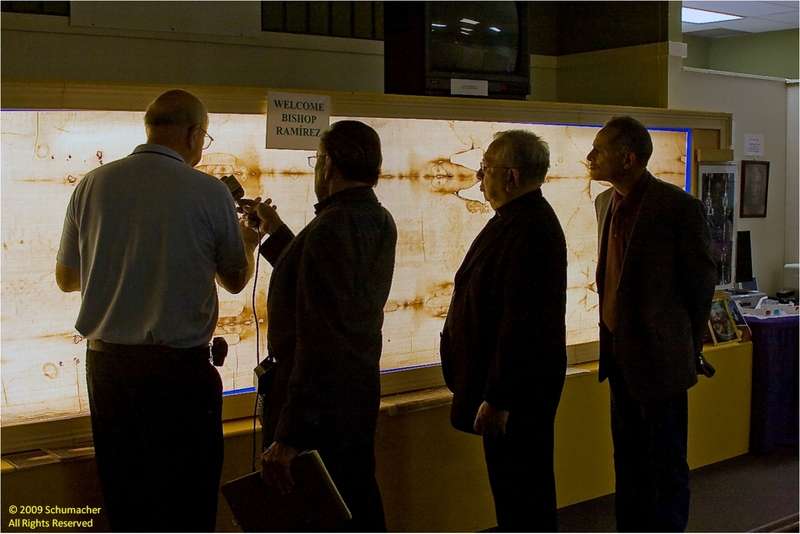 Chamber's welcome of the Shroud Exhibit and Museum. 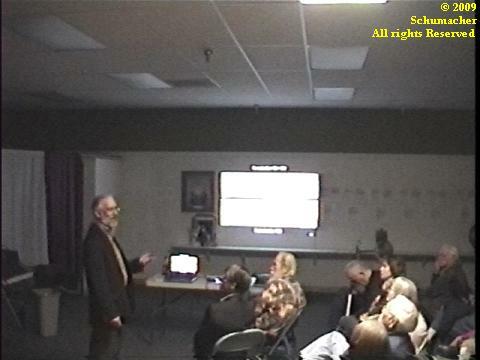 The first grand opening on the last Saturday in February. 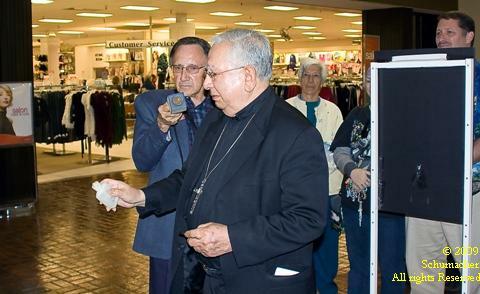 Provided a "sneak peek" to certain individuals on Ash Wednesday.